Known variously as Beertown, Beer City, or Brew Town, Milwaukee is famous for making some of the best carbonated beverages in America. Thanks to the town’s strong German and Eastern European heritage, it has developed a thriving brewing industry, with brands like Pabst and MillerCoors operating out of the city and its suburbs. AirFreight.com offers smooth, safe deliveries for these and all other Milwaukee products, helping the entire country enjoy the best brews Wisconsin has to offer. As famous as Milwaukee is for beer, its economy is by no means limited to producing this great beverage. The town is also a major manufacturing center, being the headquarters of industrial companies like the Astronautics Corporation of America and the Brady Corporation. Likewise, Milwaukee is a cultural leader, thanks in part to its diverse, eclectic heritage. Besides its German and Eastern European populations, the town has significant numbers of citizens who are African American, Greek, Irish, Mexican, Italian, and Arab. Each of these communities celebrates its heritage every year through festivals, attracting tourists from across the country and all over the world. 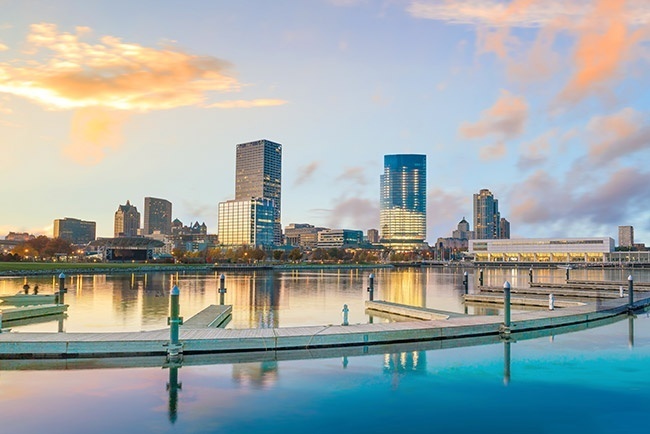 From manufactures to breweries to tourism companies, AirFreight.com offers all the businesses in Milwaukee the supplies they need to take advantage of such vibrant opportunities. As an experienced air freight delivery company, we can schedule shipments into the city on standard flights or charter a new flight just for you. Service Across the Area - Not only do we deliver to airports in Milwaukee proper, but we serve the entire metropolitan area. This includes delivering to Madison, Kenosha, Racine, Waukesha, Brookfield, and New Berlin, as well as shipping out items from each of these locations. Rapid Solutions - AirFreight.com only works with air cargo providers who have a history of finishing each delivery quickly. What’s more, we use advanced tracking to watch your goods while they are in the air, and look out for early signs of delay. Whenever a delay seems likely, we take every measure we can to keep the items on track. 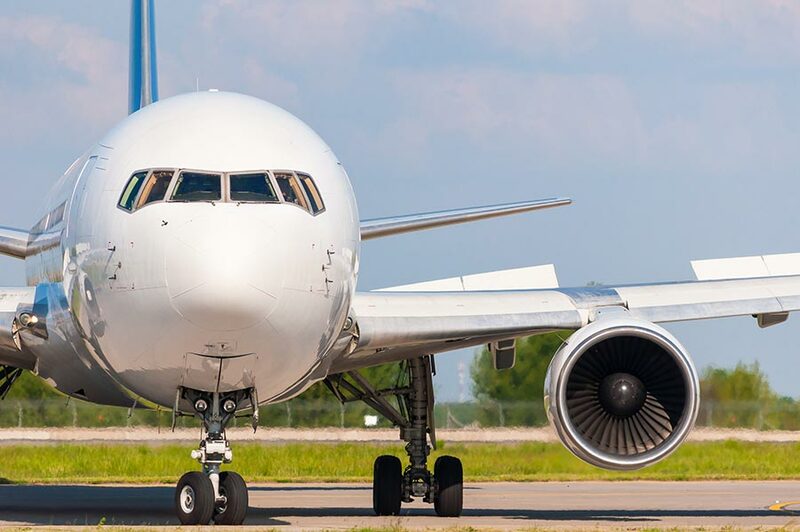 This may involve scheduling or chartering a new connecting flight if the current flight is not going to make its connection. High Standards of Safety - In addition to making sure that the airlines we work with can deliver your goods on time, we vet them for safety. Only companies that have consistently avoided damaging each clients’ goods, no matter how perishable and delicate those goods are, are worthy of joining our network. If you are shipping anything that has unusual storage or protection needs, our critical freight experts will advise the relevant airline on how to handle it. Continental Networking - Besides the Milwaukee area, we have coverage and personnel across the United States and in Canada. Consequently, if you want to ship from Milwaukee to virtually any location in these countries, we will be able to plan and execute the delivery quickly and effectively. For more information on air freight deliveries in Milwaukee and beyond, contact AirFreight.com today at (414) 973-8000.